The Cooler Master MasterCase SL600M PC Case Revealed! 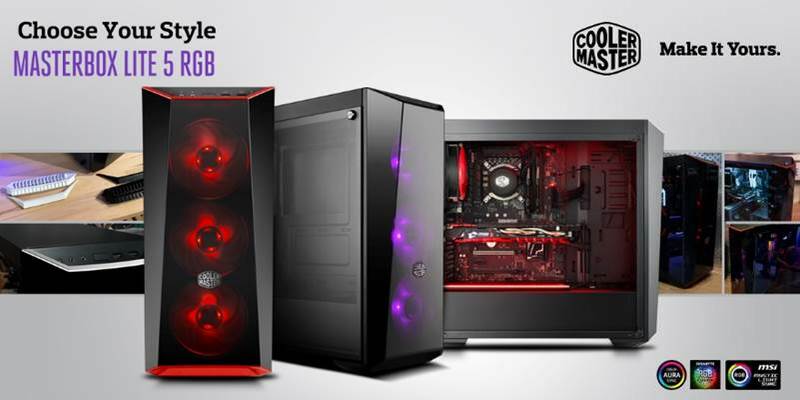 The Cooler Master MasterBox MB530P PC Case Revealed! 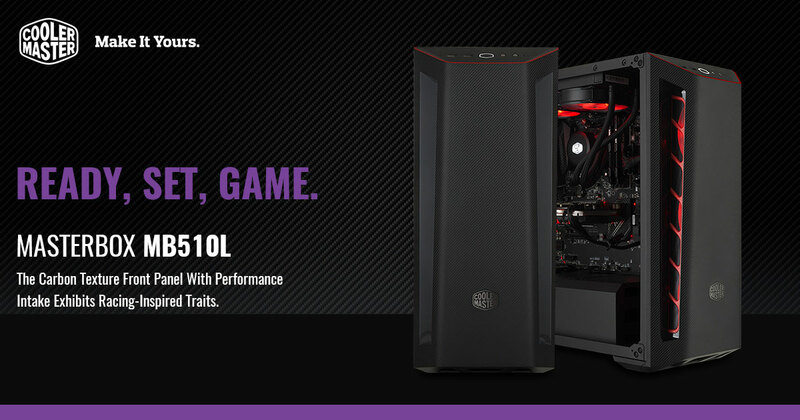 The Cooler Master MasterBox MB510L Revealed! The Cooler Master MasterBox Lite 5 RGB Case Released!